As I was researching the sermon for last week, this topic came to me and I just felt compelled to share it and get your thoughts. Possible the most controversial topic I’ve ever written on, I’m expecting many different opinions all with reasonable responses. So what is this topic? Evolution vs. Creation? Trump vs. Clinton? The Designated Hitter? Nope. The most controversial topic of all time – the Top 10 Beatles Songs! With so many songs to choose from and so many different styles, how do you choose? Mop Top Beatles, Free Love Beatles, Yoko Ono Beatles – which version of the Beatles comes out with the best Beatles song ever? The Beatles are my all-time favorite band and have been since the first time I whipped out my mom’s The Red Album (The Beatles 1962-66). 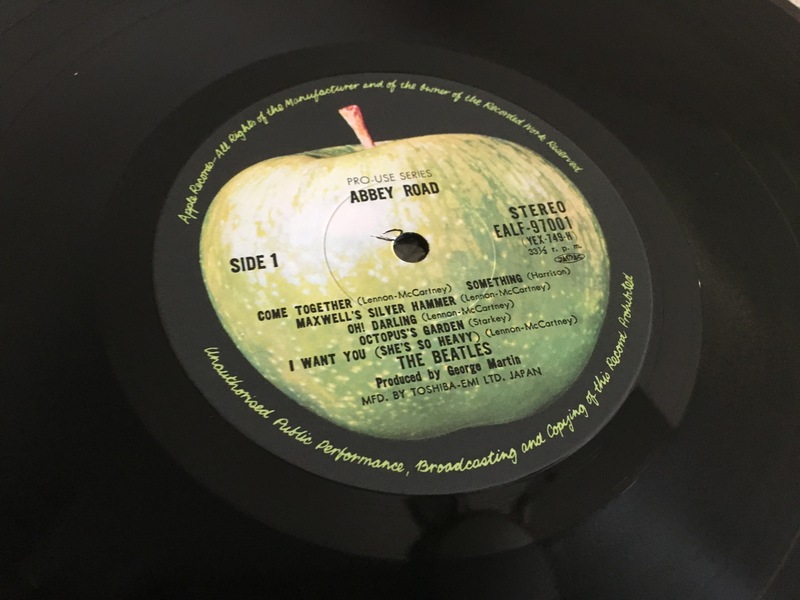 I’ve gone to Beatles cover band concerts, gone to Disneyland just to see The Fab Four, and have collected Apple label imports from Japan. But to be fair, I’m not anywhere near the level of ultimate fan. My friends Lance and Gene alone beat me out in that category. Of course this is only my list and I reserve the right to change my mind, but here is my stab at the Top 10 Beatles Songs of ALL TIME! Twist and Shout – I love this song, but I have to admit not because it’s the best song the group has put out or that it is exceptional in how it is put together but because it brings up fond memories of Ferris Bueller’s Day Off. The scene where Ferris lip syncs this song in the parade is the most emotionally uplifting part of the film. So this one is just a personal choice for me, but this song always takes me back to my high school days. First time I thought about creating a flash mob. Still haven’t done it yet. 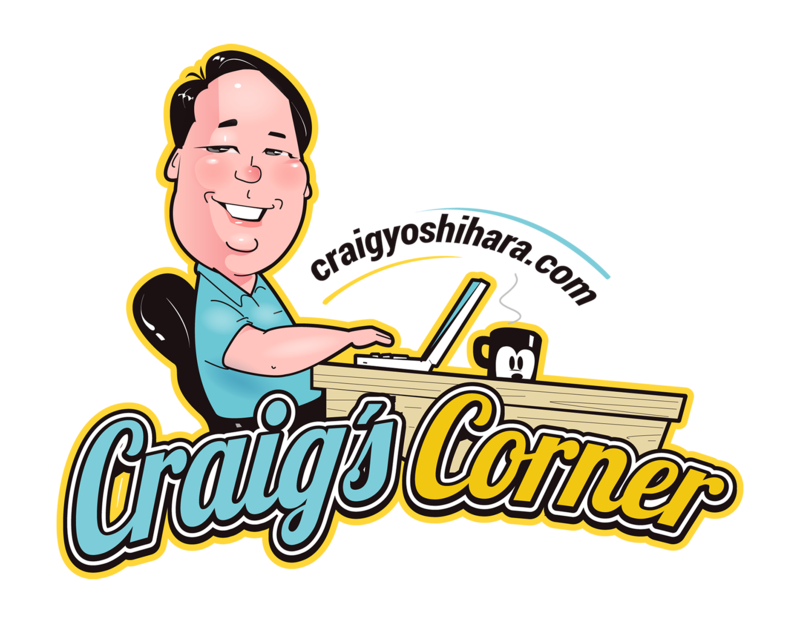 A Day in the Life – Not my favorite Beatles song. Not by a long shot. BUT it probably is the most controversial in terms of the “Paul is dead” theory that has haunted McCartney for the better part of FIVE DECADES! Supposedly having died tragically back in 1966, the Beatles replaced him with singer Billy Shears who happened to look, sing, and act just like Paul. There are even “clues” to his death on album covers and hidden in songs. If you play this song backward on a turntable (does anyone have those anymore?) you can hear John say, “Paul is dead.” Spooky. I loved these picture singles and they actually worked! Yellow Submarine – Speaking of “Yellow Submarine” this was a favorite of mine from the time I was a kid. I think it’s something about the bell ringing, the background sounds, and the unique storytelling style that I loved. Songs like “Eleanor Rigby,” “Penny Lane,” and “A Day in the Life” all carry this storytelling motif in their work, but as a personal choice, this song brings me back to my youth. Here Comes the Sun – I had to include a George song in this collection. The Beatles wouldn’t be The Beatles without him and this song I think is his best work. It’s melodious, it has a great flow, and is just beautiful to listen to. You could easily make the case that “Something” is actually his greatest song with The Beatles, but this one is my favorite. I Want to Hold Your Hand – The early days of The Beatles are probably best defined by this happy pop song. Some argue that as they got older, they also got better. While they might have become more complex and more intricate, I don’t know if better is fair. This song is such a classic. It is well sung, well put together, and is iconic of this stage of their career. When I’m Sixty-Four – For me, this is one of the most creative Beatles song in their innovative, ground-breaking catalog. The lyrics are fun, the music is lively, and uses instruments rarely heard in any “rock” song (clarinets and tubular bells). Sung by Paul, this one is just so happy and hopeful speaking of a future with grandchildren and long-lasting love. You could make many arguments about the creativity of other songs (like Eleanor Rigby), but I love this one! Yesterday – It’s as if Paul were auditioning for a solo career with this one. It is such a different song than any other one at the time. 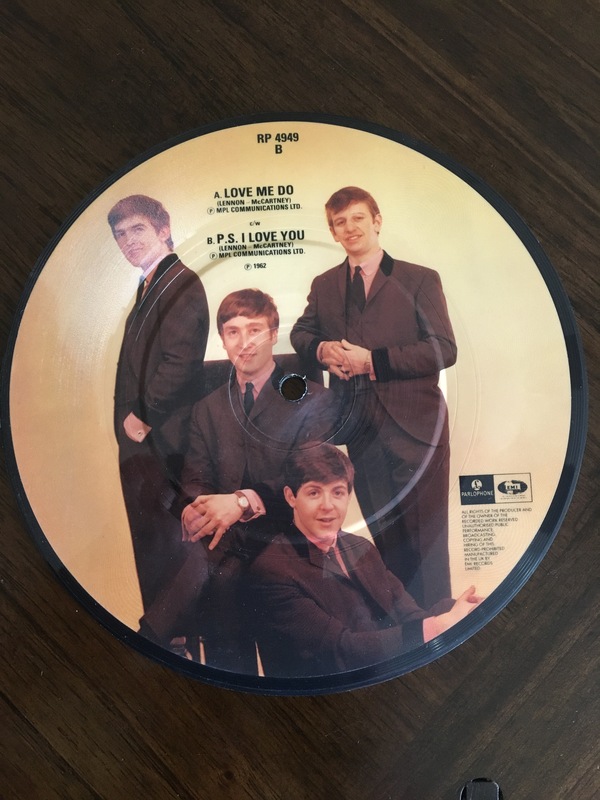 Later in their career there were many songs that featured a solo Beatle or a prominent Beatle, but for this segment of their history, this one stood out and it still stands out today. It is such a timeless love song and many a fan favorite including mine. Even though it’s not my all-time favorite it’s pretty close and almost always the first song I think of when anyone mentions The Beatles. Hey Jude – A legendary song among legendary songs. It’s written and performed as an anthem song and is the group’s biggest number one hit. With a catalog of songs that are widely considered the best in the world, with more number one hits than any other person or group in history, this song was the biggest one of them all. The best song The Beatles ever did. Was it the best album? Creatively I’d have to go with Sgt. Pepper’s, but pretty much everything The Beatles did was astounding. 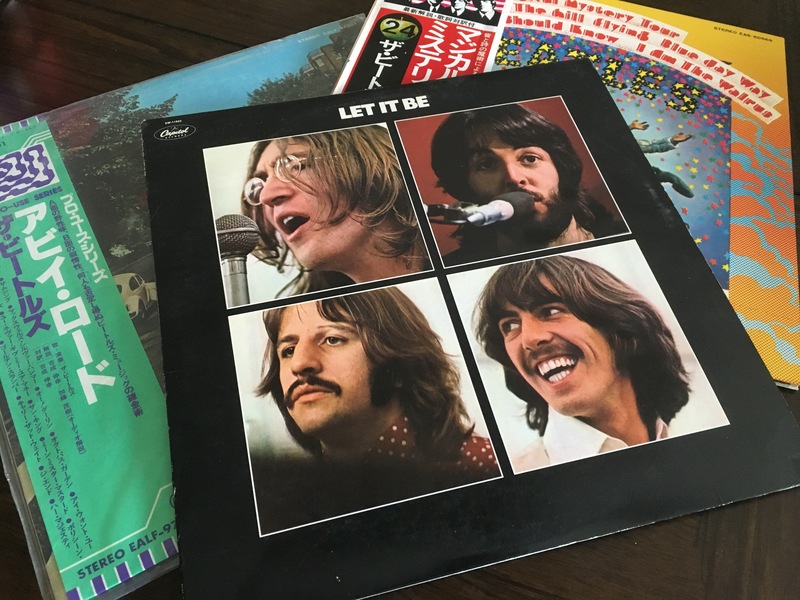 Let It Be – As incredibly amazing as “Hey Jude” is, there is one song even better – “Let It Be.” Just that beginning is so powerful and the piano! “Bum, bum, bum.” The two songs share the common theme of hope in darkness which is probably why I love them both so much but for me “Let It Be” is a tighter, smoother song. Don’t get me wrong. It’s not like I think “Hey Jude” has any faults and anyone who says it’s a better song is still alright with me, but “Let It Be” is the ultimate Beatles song for me. What’s your top 10 Beatles song list? I’d love to know. I could have easily picked a top 50 and still had to whittle it down. I bet you could too.